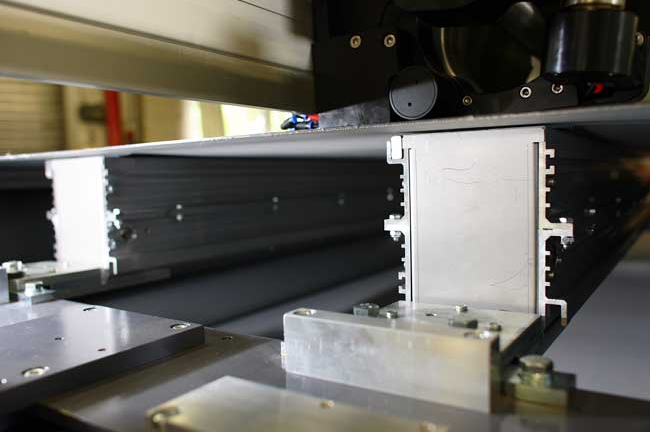 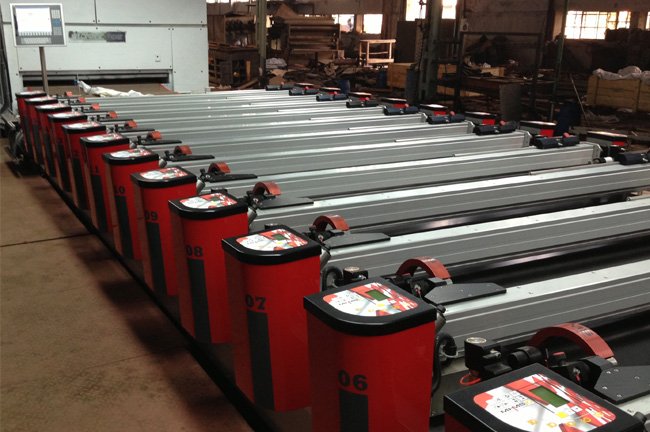 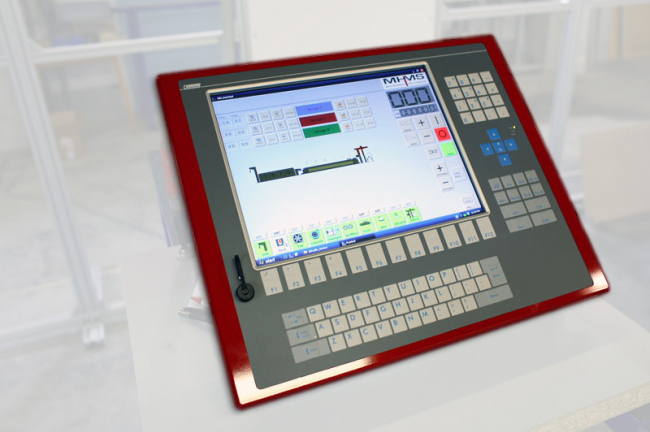 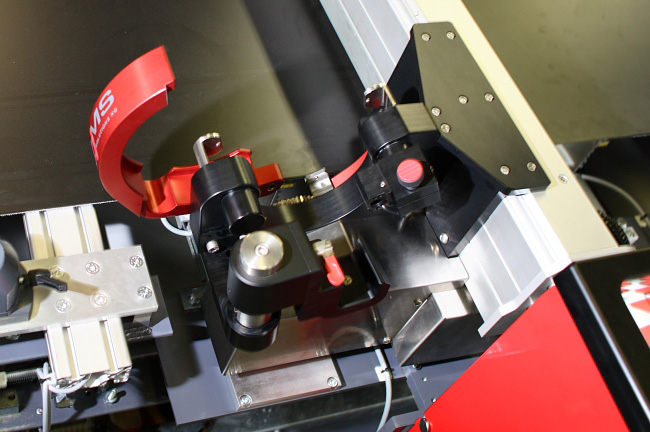 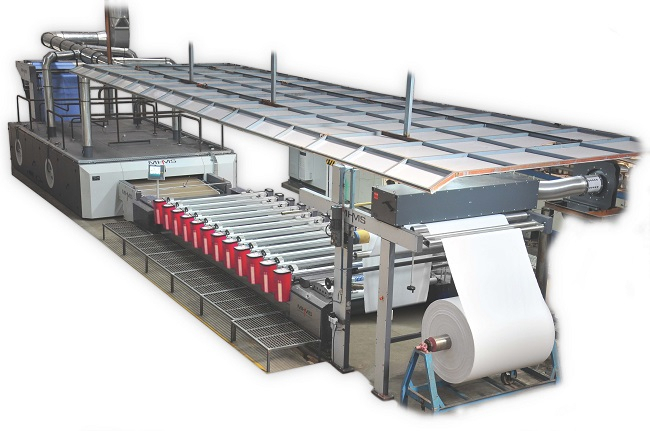 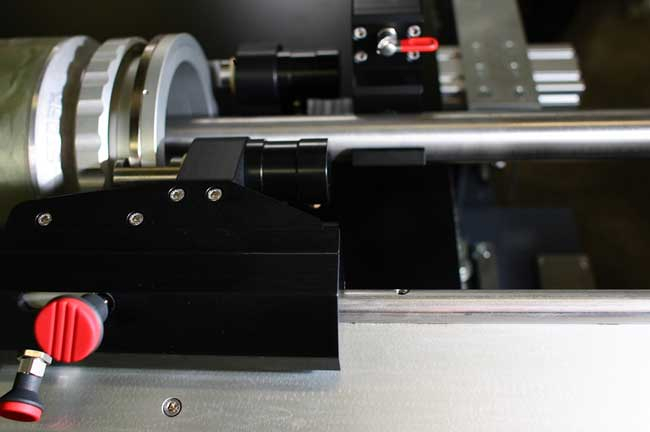 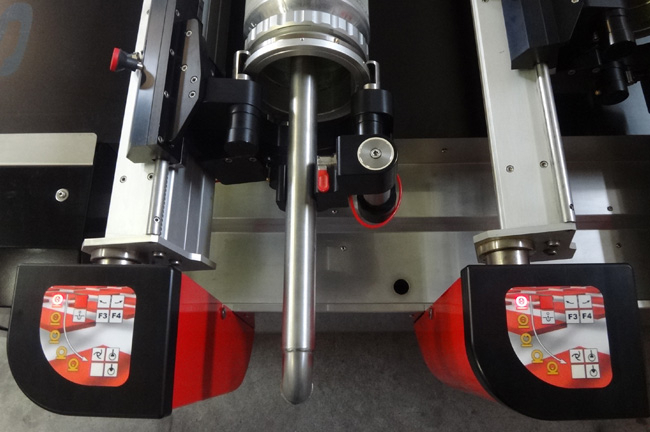 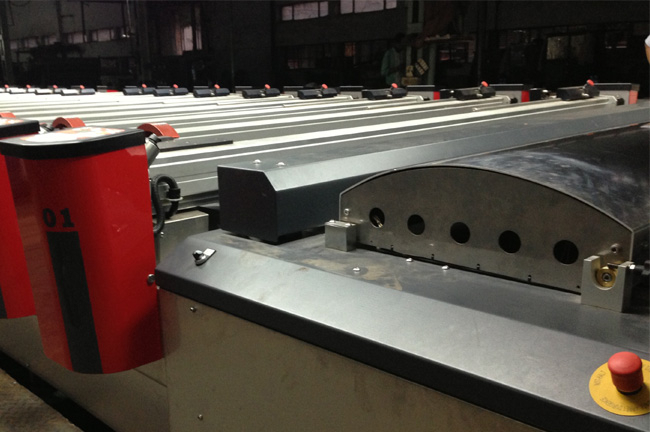 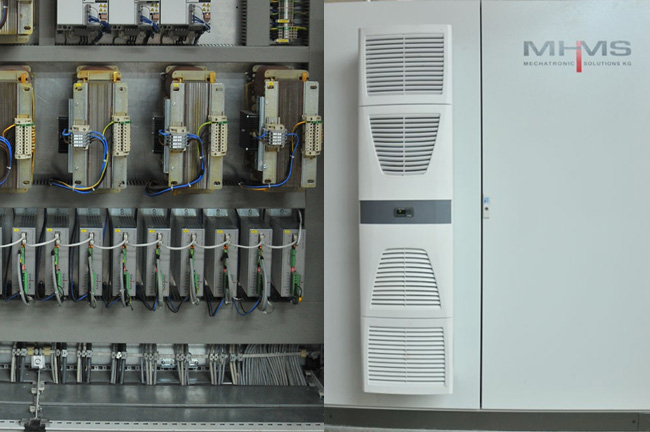 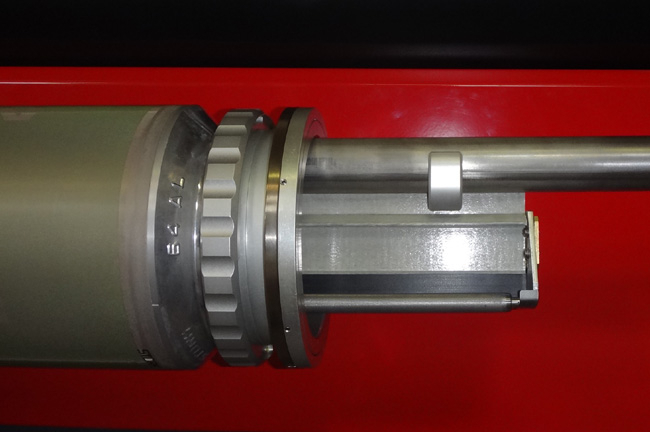 Due to its unique design in combination with our focus on consistent market orientation and continuous improvement - the ERA 12 printhead system establish absolutely new possibilities and chances to our customers. 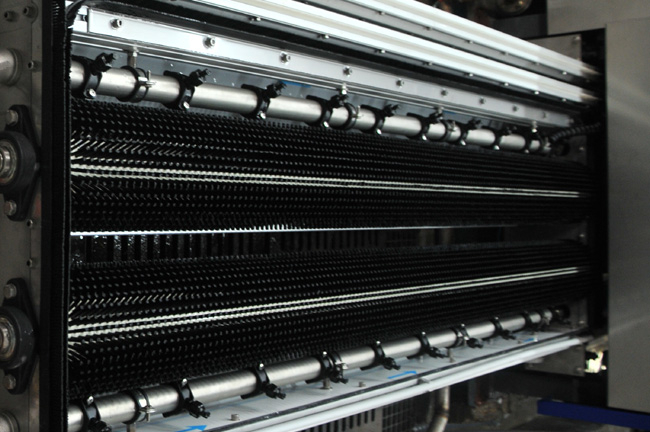 No matter whether it is high quality fashion printing, finest silk, polyester, upholstery fabrics or heavy weight home textiles, from very short to extremely long runs, the ERA 12 technology will fulfill all individual requirements. 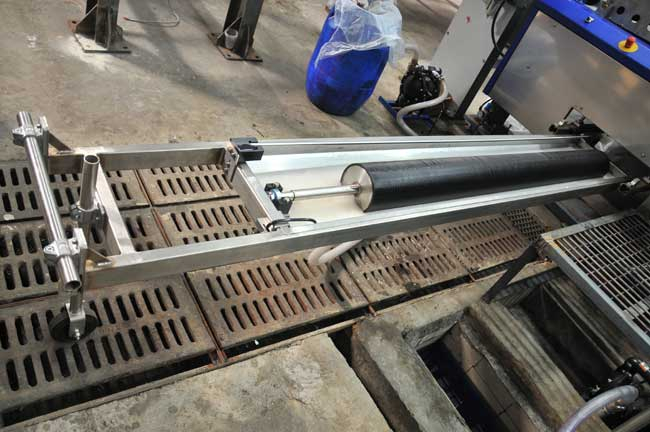 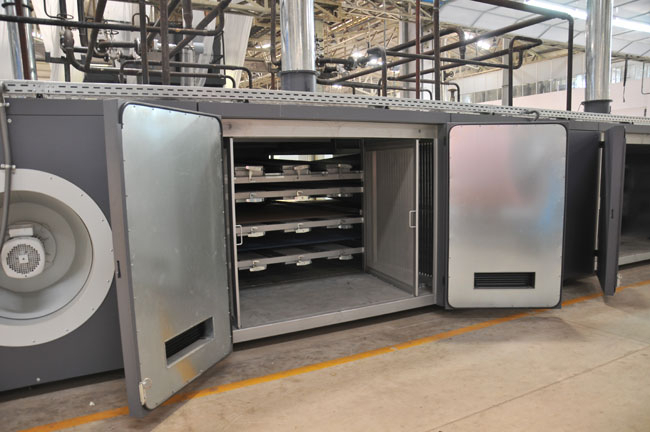 Simple failure proof operation, user friendly cleaning and maintenance features, stability and rigidity are the base of our revolutionary concept. 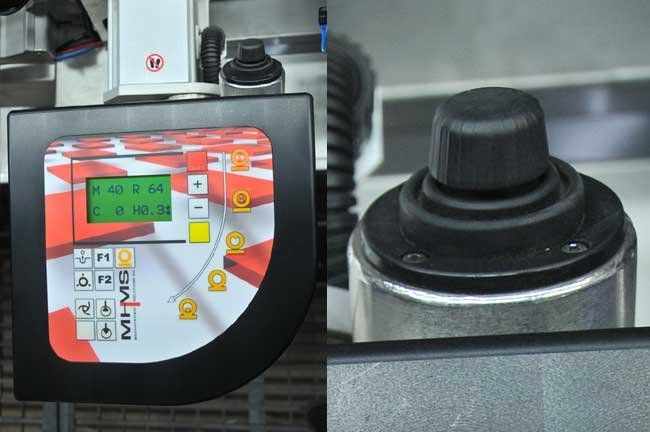 ERGONOMY, FLEXIBILITY and EFFICIENCY are the attributes that support the printers creativity.